A weekly podcast about what two pastors in New Mexico are learning in the trenches of church revitalization. Kyle Bueermann (FBC Alamogordo) and Matt Henslee (Mayhill Baptist Church) have a combined 31 years of experience in vocational ministry…and still haven’t figured it all out! Tune in each Friday to learn from their mistakes, laugh at their self-deprecating humor, and enjoy special appearances by some of the top leaders in the SBC. Be sure and hit that subscribe button so you never miss a train wreck! 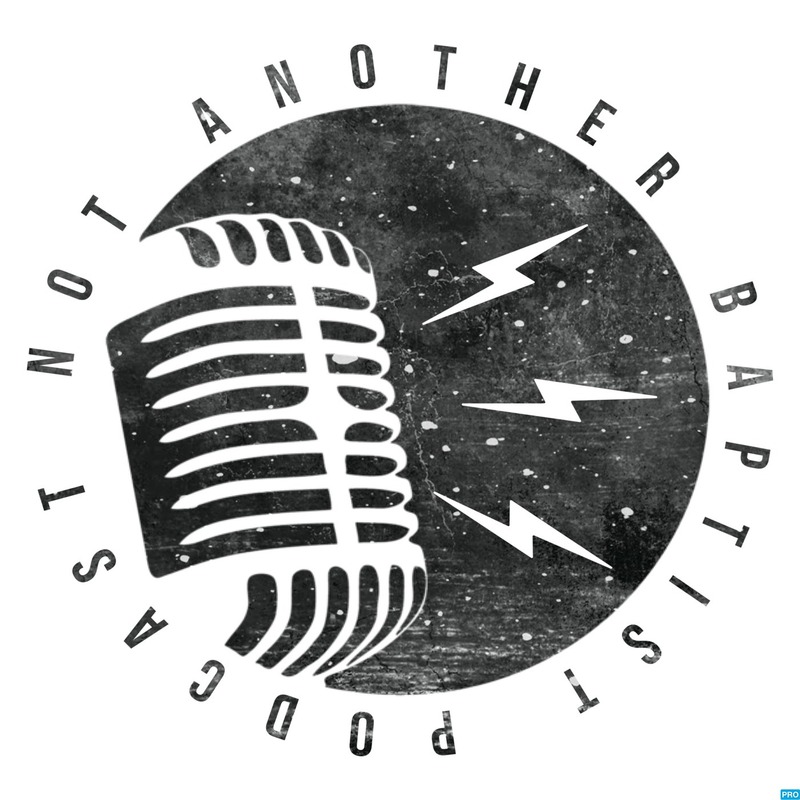 NAB Podcast is sponsored by Southwestern Baptist Theological Seminary, LifeWay's Christian Standard Bible, and our logo was created by RighteousWretch. If you have comments, concerns, or want to contact us, email us at nabpodcast@gmail.com.